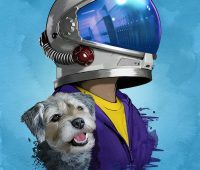 Entertainment writer Debra Wallace shares details from her interview with Wonder Author R.J. Palacio in a follow up article about the Wonder movie. 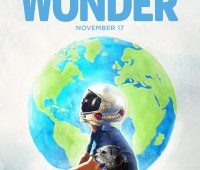 Entertainment writer Debra Wallace shares details from her interview with Wonder Director Stephen Chbosky in a follow up article about the Wonder movie. 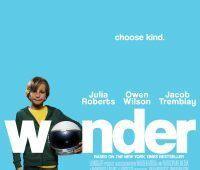 Debra Wallace’s review of Wonder an inspiring movie, based on the bestselling book about a 10-year-old boy who was born with severe facial birth defects.